Windows Defender is a known security app of Microsoft corp. that makes you able to protect your windows computer/laptop from virus, malware, malicious software spyware, and other possible unwanted program. Sometime it gets disabled automatically when you install any third party antivirus applications. In this case you can only turn on Windows Defender again after removing/uninstalling third party tool. 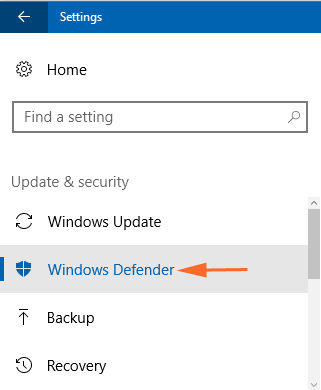 In Windows 10 you can temporarily turn off Windows Defender real-time protection because Windows will automatically turn on real-time protection back on if it’s off at the same time as. 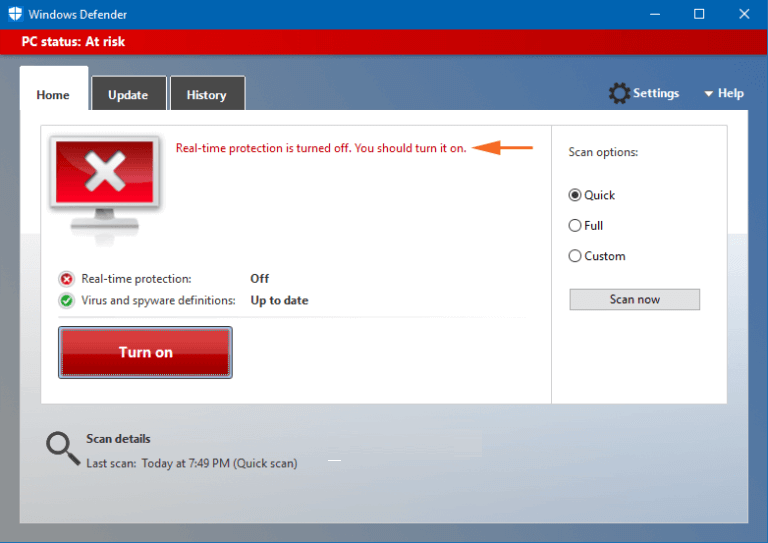 Below given guide will help you to turn on or off Windows Defender in Windows 10. 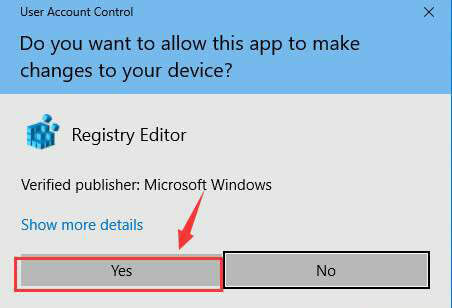 Note: It is necessary to sign in as an administrator in to your Windows 10 PC/laptop. You can now turn on or off Windows Defender in Windows 10 with the help of three manual ways. 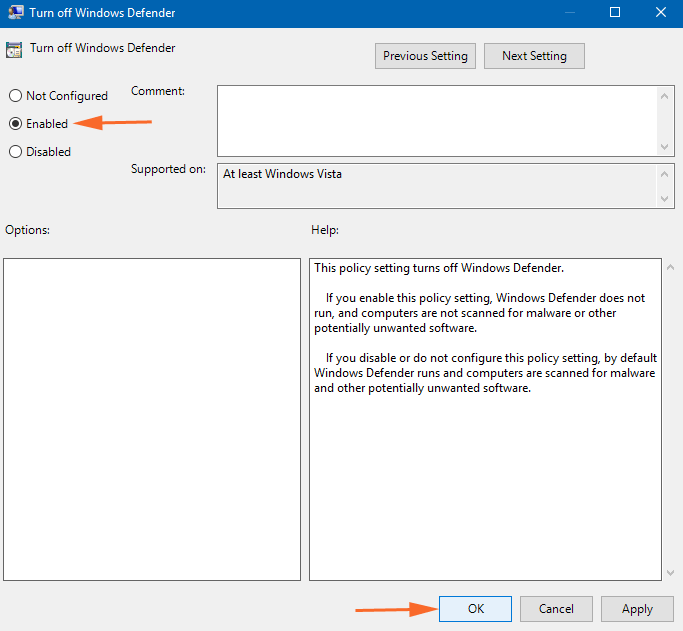 Below, you can look at the three different ways to turn on or off Windows defender in Windows 10 system. 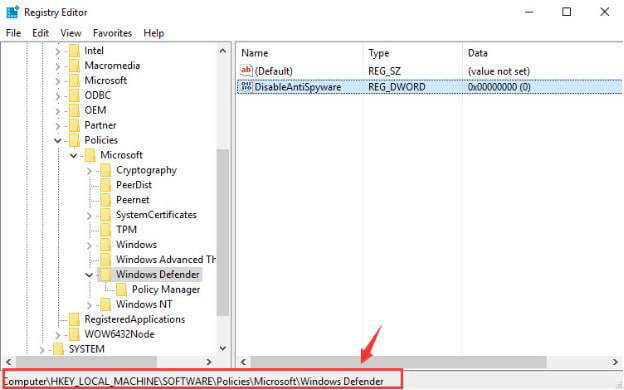 So, if you want to turn on or off Windows Defender while working in Windows 10 system then you can follow the below mentioned manual methods. 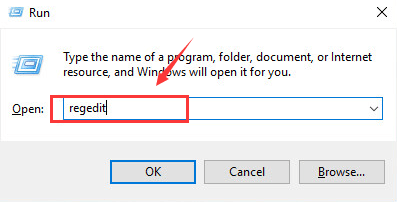 Step 1: First of all, you need to click on Windows icon and then write the command gpedit.msc. This result will show the same command then click on it. Step 3: Here, in the right side of the Windows Defender, you will see a list of several policies. There, locate the setting “Turn off Windows Defender”, and then right click on it and select Edit from there. Step 4: You can then select Enabled button on the window that used to opens up and then click OK to effectively make the changes you want. Here, in this case, the protection app will turn off immediately forever and try to run it, this will show the below error message. Step 5: Now, you have to simply enable the feature and choose Not Configured button and then implement the changes by simply clicking OK button. Step 1: In the first step, you have to press Windows key and then write regedit. 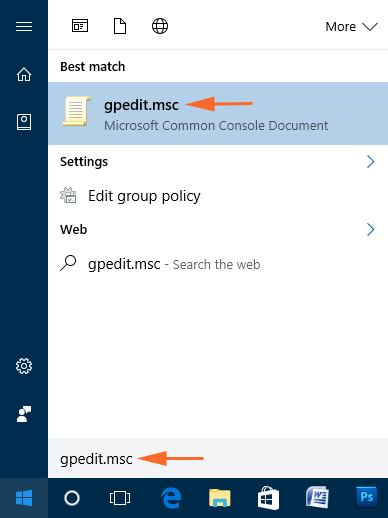 And as a result, Cortana will come up and then show the same command as Best match and then click on it. Step 2: If asked for administrative permission, click Yes to continue the process. However, if you don’t see a file whose name is DisableAntiSpyware on the right side and then right click on the vacant space on the right side. Now you have to choose there DWORD (32-bit) value from the options. Now rename the key with “DisableAntiSpyware”. 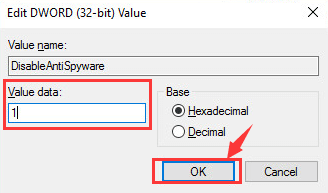 Step 4: Now, in the next step, double click the DisableAntiSpyware file that you have with you and then set the Value data to 1. Step 5: In the last step, you have to exit the registry error. After exiting the process, restart your system. However, if you want to re-enable Windows Defender In Windows 10 then repeat step 1 and step 2. But, in step 3, make sure that you change the Value data from 1 to 0. Now again restart your system for the changes to take place. 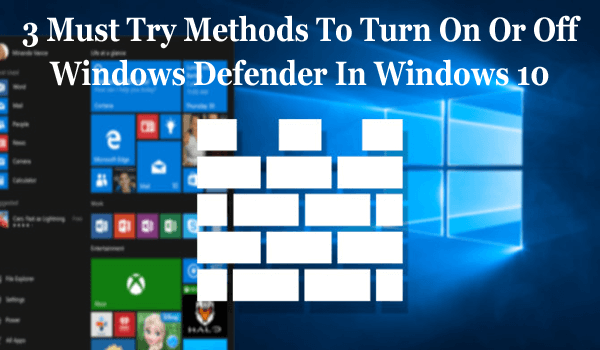 It has become so comfortable to turn on or off Windows Defender in Windows 10 after several betterments and enhancements has been taken in to consideration in this operating system. This process will disable the built-in protection app on Windows 10 for a very less time. However, if Windows Defender is left disabled for some time then this OS will turn it on automatically. 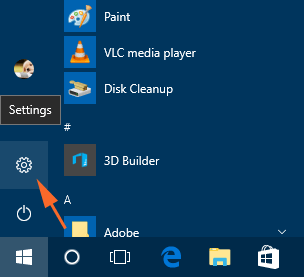 Step 1: To get started with, click Windows logo on the taskbar and after the start menu spread out, you need to click or hit on the Settings icon. 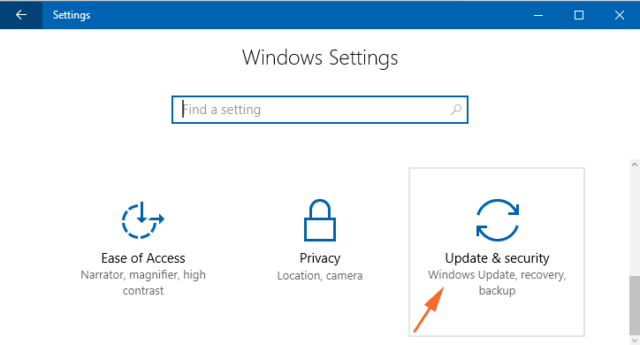 Step 2: After the settings home page appears on the screen, try to click on the Update & Security block. Step 3: Now in the next step, move your cursor just towards the left flank in the Update & Security windows. After that, click on Windows Defender which is located at the second position. 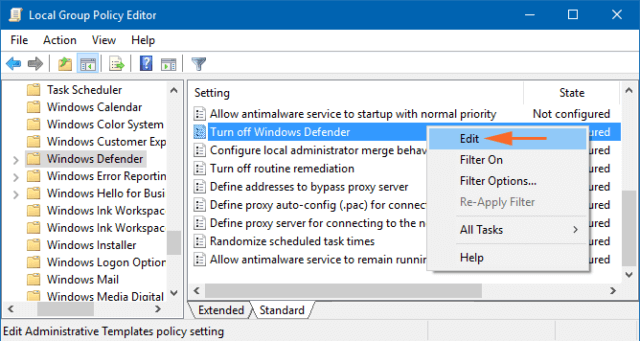 Step 4: In the last step, you have to perform an easy step – All the settings that are associated to Windows Defender are positioned in the right flank. Try to toggle OFF the slider of Real-time protection. 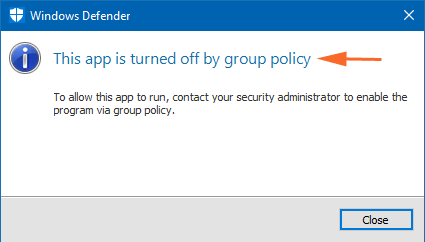 According to computer professionals it is recommended to avoid turning off the Windows defender app. Because this is the tools that provide complete protection from any unwanted and unsecure data. Only turn it off when you have any registered third party antivirus with license key. And also make sure that the antivirus you are going to install is providing real time protection or not. If not then don’t install it because windows defender is packed with real time protection. It is also suggested to create a restore point in your Windows 10 before doing any changes. This will help you to avoid any types of PC error that appear after doing changes. In case your system start showing registry error after executing changes in registry editor then you can use it to avoid error. If you want to turn on or off Windows Defender in Windows 10 then you can try these three surefire methods. All these methods are very easy to apply and so you don’t even need any technical help to do so. So, try to make use of these steps and turn on or off Windows Defender in Windows 10 system. Or, if you find any other issues related to your system like getting DLL errors, runtime error, slow working of PC and more then you can try PC Repair Tool. This tool has the capability to fix any kind of issue related to the system. Try these three methods to turn on or off Windows Defender in Windows 10 system. 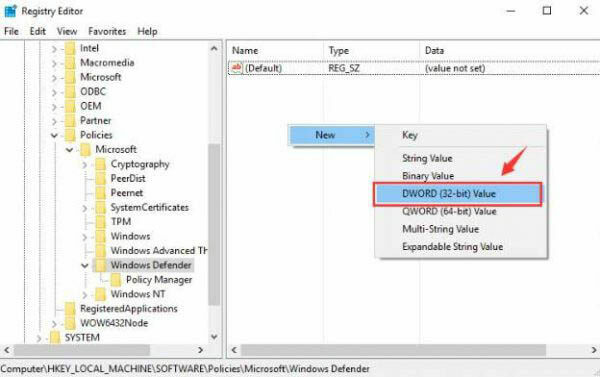 Try any of these methods and disable or enable Windows Defender in Windows 10.